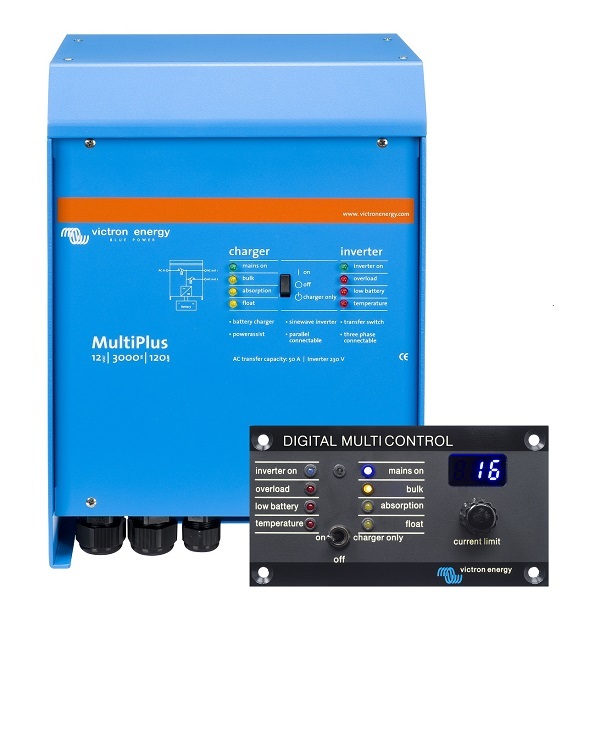 Inverter chargers are used to charge batteries when external power is available and are used to provide AC power from batteries when external AC power is not available. They are typically used on boats and RV's to provide AC power for domestic use, anything from running TV's and coffee makers to more heavy duty applications such as Refrigeration and Air Conditioning. 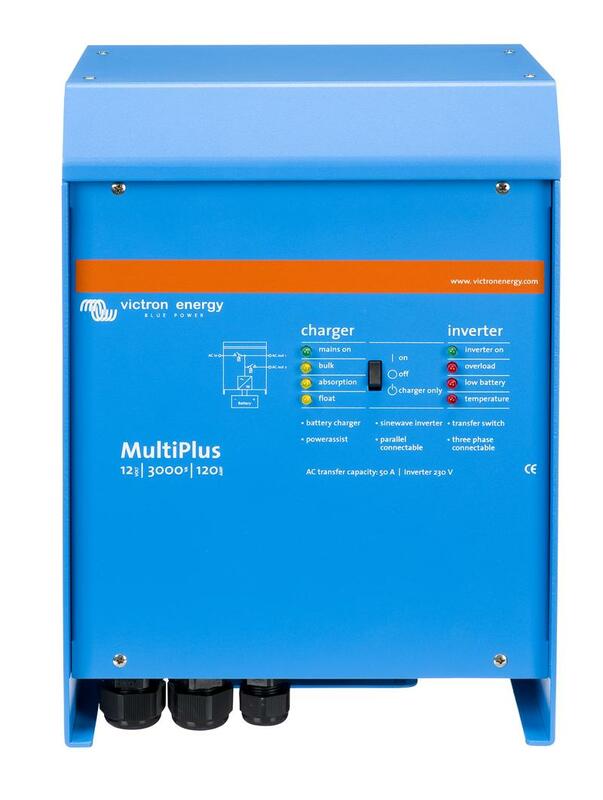 Increasingly though they are being used in all kinds of "off-grid" applications including providing AC power from solar, or providing backup power for emergency equipment in areas where grid power is intermittent. Power output can be pure sine wave which is indistinguishable from the normal domestic power, or they can be what is called "modified sine wave" which produces something designed to mimic the domestic power as much as possible. 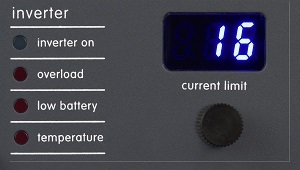 All the inverter chargers sold here are pure sine wave models. More elaborate arrangements can be made by ganging multiple units together. They can be used to produce split phase 120/240 volt output or even three phase outputs for industrial use.